It's Time to Remove Shed Hair and Untangle Your Locks! 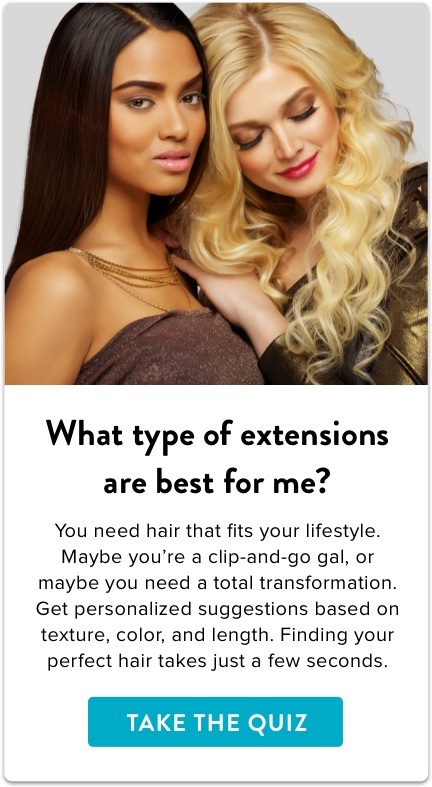 After you've successfully removed your hair extensions, it's time to get rid of your shed hair! If you want to prevent matting it's important to get rid of shed hairs that are hiding near your scalp. To prevent matting and other problems from happening, detangle your hair as you go and use a wide tooth comb. You also can use your fingers to remove as much shed hair as possible as well. Just remember to be gentle so that you won't damage your hair. Removing Hair Weaves Take Time - Be Patient! When you're taking out your weave this doesn't mean that you should rush, rush, rush. In fact, you need to take as much time doing this as possible because you don't want to accidentally cut your real hair! After cutting out the hair weave (do this properly if you want to keep your current hair weave), unravel your braids thoroughly. Also, unraveling them one by one is a good idea, as opposed to doing this quickly. If you try to unravel your braids too fast you're going to end up with a lot of tangles and a big mess of hair. If you do come across knots and tangles (which are to be expected since your hair has been up for a while), take your time and get the tangles out. It may take time and you may find yourself getting frustrated, but you need to treat your tresses with love. You don't want them damaged, you want them in excellent condition! So think of the results and not the current situation. So remember when you take your weave out that your natural tresses are just as important. Giving your hair time to readjust may take some time, but putting a new weave back in shouldn't be a problem. Take your time and treat your tresses with lots of love - you want your hair to look as lovely as possible!